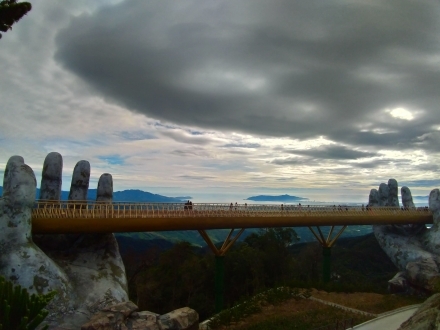 Throughout the ups and downs of Vietnamese history, Hué has maintained its image as the old capital, a masterpiece of urban architecture” with hundreds of valuable historical and cultural monuments that blend harmoniously into the landscape. This is the setting for Viet Nam’s largest cultural festival. Hué’s architecture is abundant and diverse, combining elements of philosophy, spirituality, and aesthetics. The largest and best of the buildings are located in the monument complex constructed by the Nguyén Dynasty. Because of these buildings, Hué has become a well-known cultural and tourist center, and In 1993 the complex was recognized by UNESCO as an artifact of world cultural heritage. Why everyone knows Hue as Viet Nam’s largest cultural festival City ? But in addition to its tangible cultural heritage, Hué is also a center for intangible cultural expressions. For example, in 2003, Nhã Nhạc – the music of the Hué royal court was recognized as a masterpiece of intangible human heritage by UNESCO. The distinctive culture which the Hué Festival celebrates came from a mix of Đông Sơn culture, with the arrival of northern Immigrants before the 2nd century and Sa Huynh Immigrants after the 13th century. These together became the Viet-Champa culture, which itself assimilated influences from the civilizations of Southeast Asia, China, India, and western countries. Hué is also unique in its integration of royal and folk culture. Because Hué was the home of the monarchs, the culture of the royal court heavily influenced that of the ordinary citizens, but it has been suggested that, in fact, the royal culture was originally derived from Hué traditional folklore, and was simply formalized and “polished” by the feudal government. Hué celebrates a festival once every two years. The first Hué Festival was successfully organized by the province of Thua Thién-Hué in 2000 with support from the government, the central ministries, and the French embassy. 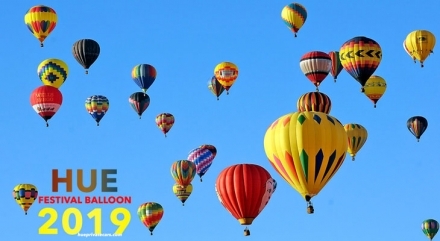 It enjoyed the participation of more than 1,000 professional and amateur performers from Viet Nam and France and attracted over 410,000 participants, including 6,000 foreign visitors. The festival was a true cultural exchange, full of political, diplomatic, and economic meaning. Hué Festival 2002 continued with the theme, “Discovering the Art of Living in the Old Citadel.” Thirty-three troupes, totaling about 1,500 artists from Viet Nam, France, China, Japan, Korea, and Indonesia, performed that year, with more than one million people attending, including 18,000 foreign tourists. 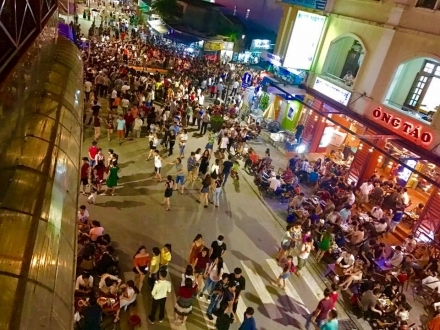 This earned the Festival serious attention from the international community and gave rise to the idea of making Hué into an official Festival City. Hué Festivals 2004 and 2006, with the theme “Cultural Heritage with the theme “Cultural Heritage with Integration and Development” brought together troupes from France, China, Argentina, Australia, India, Germany, and other countries, and attracted approximately 1.5 million domestic and foreign spectators. Hué Festival 2004, in particular, focused on honoring the music of the Hué royal court, after UNESCO’s recognition of its status as an example of intangible world heritage. Continuing with the theme “Cultural Heritage with Integration and Development,” Hué Festival 2008 was an Impressive event that included hundreds of events demonstrating how the cultural identity of Viet Nam and Hué are faring In a time of increasing International exchange and socio-economic development. The central stage of the Festival was located In the Hué Citadel, which by night hosted artistic performances, along with royal feasts and games In the Palace. Hué Festival 2008 continued to Improve upon the achievements of the previous festivals, Increasing the quality and number of events, In order to deserve the honor of becoming Viet Nam’s first Festival City. Building on the theme “Cultural Heritage with Integration and Development”, the latest edition of Hué Festival, the eighth, took place from April 12th to April 20TH, 2018. Hué Festival 2018 showcased stunning art performances representing different sub-cultures and the ancient capital cities of Viet Nam, especially Hué royal court music and Hué folk songs. In addition, exceptional traditional and contemporary art performances by leading art troupes from over 30 countries from five continents were staged every night at venues inside the Citadel and An Dinh Palace of Hué, and outdoor stages in the vicinity of Hué. 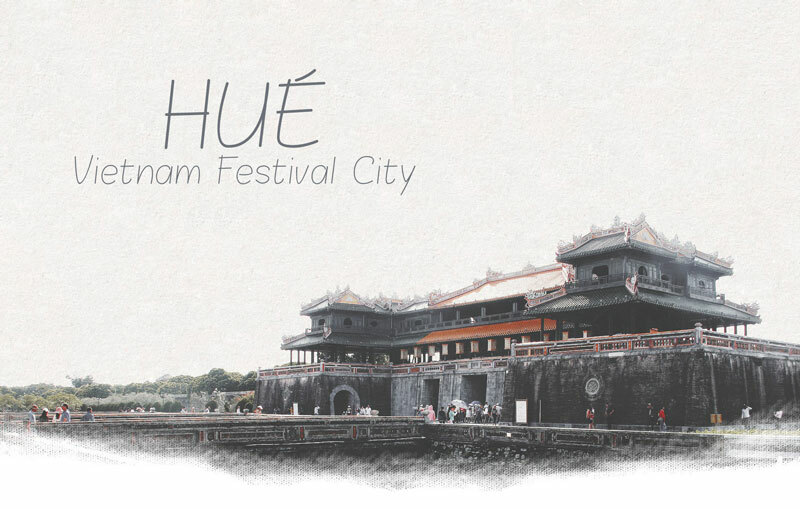 Welcome to Hué, Vietnam Festival City, World Cultural Heritage! These characteristics, unique to Hué culture, are reflected in all its art forms: literature, music, theater, aesthetics, festivals, social etiquette, style of living and more. The Hue Festival, established in order to preserve this precious culture, has become an event of national scale and international importance. It has spread images of Viet Nam far and wide, as more and more foreign artists and tourists come to watch and participate.